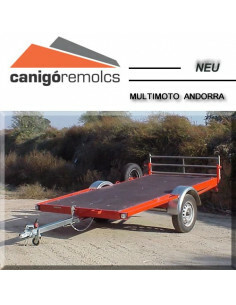 Snowmobile trailer. Safetytilt, ease of loading and unloading.Security systemthat can noSnt be unintentionally tilted. Sillpanel with Finnish anti-humidity 9mm CANIGO REMOLCS. 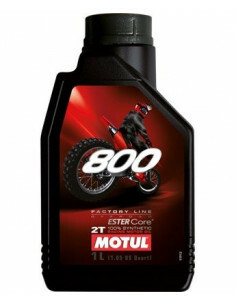 Fully synthetic high-performance engine oil for 4 stroke hypersport motorcycles. 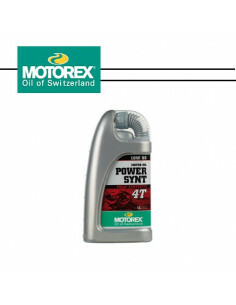 Optimum wear protection, racing quality, extreme thermal and shear stability, optimised clutch performance Oil of Switzerland. Designed for "FACTORY TEAMS" utilises the newest ester technology that essures potimum engine efficienc and limits the seizure phenomena in extreme operating conditions, strong anti-emulsification based formula prevents the carburettor throtle from stiking in wet weather, premix only. 100% syntetic 2-stroke lubricant, Ester technology. Optimal power & protection, developed for last generation of 2-stroke engines: direct injection system ar carburettor. Anti smoke formula, suitable for oil injector systemes or premix. Leaded or unleaded gasoline, suitable for catalytic converters. 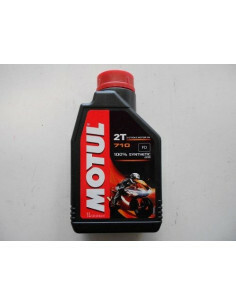 We have full range of Motul products. 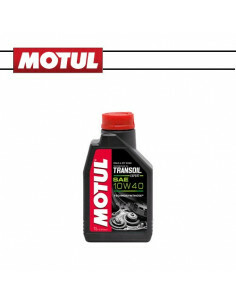 Lubricant specially formulated for the gearboxes with submerged clutch, separated of the motor oil.Gearbox housing separate from the engine crankcase. Creamy yelow lubricant designed all chains of off road bikes and ATV's, for chains with or without O-Rings. Diperses the deposits of sand, mud and dir, increases the life of the chain, water resistant and protects against rust, protection in muddy and wet conditions. White fully synthetic chain lubricant. For roadgoing motorcycles, tested for O-Ring, X-Ring and Z-Ring. Extremely good adhesion, resitant to water, extends the working life of the chain kit. 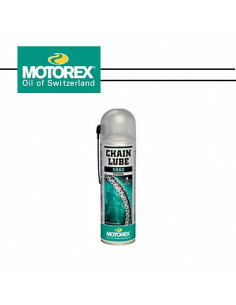 Apply sparingly yet evenly to the cleaned chain (MOTOREX CHAIN CLEAN) and alow to act. Oil of Switzerland. Exclusive to KTM for racing fans. KTM Espargaró rider tee.Sponsor logos printed on the chest and the back.100% cotton. 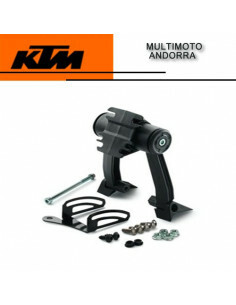 In Multimoto we are specialize in material and accessories for mountain motorbikes in Andorra. 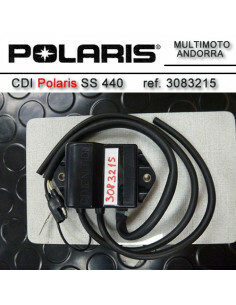 Trial accessories and clothing in Andorra. 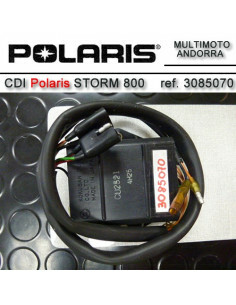 We have a large motorbikes opportunity market, Snowmobiles for sale in Andorra . Second hand trial bikes for sale in Andorra. Snowmobile in Spain. Snowmobiles for sale in Spain. 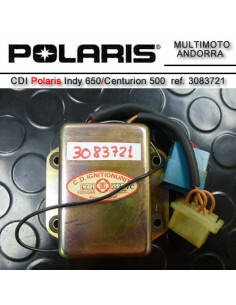 Used snowmobiles in Spain. 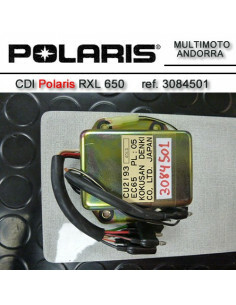 Used snowmobiles in Andorra. Used enduro bikes in Andorra. Street second hand bikes. 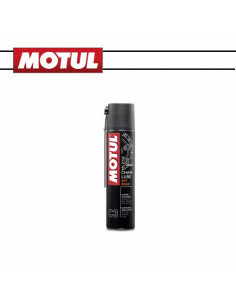 We also have lubricants and products for your bike MOTOREX, IPONE, MOTUL, the best brands of tires, MICHELIN, BRIDGESTONE, METZELER, DUNLOP, PIRELLI, MITAS, IRC, MAXXIS. Trial accessories DELAY, JITSIE, HEBO, RAPTOR or accessories to enhance your snowmobile Starting Line Products or Lefty's among others. Another of our hobbies is classic bikes , so we have a small exhibition of our relics restored in our workshops. 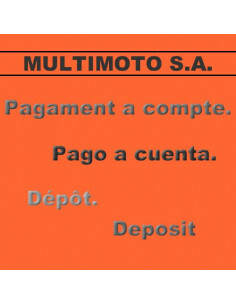 Thank you for visiting the online catalog MULTIMOTO ANDORRA. Moto enduro en Andorra. 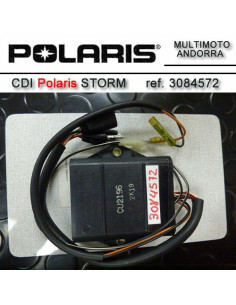 Motos de nieve Andorra. 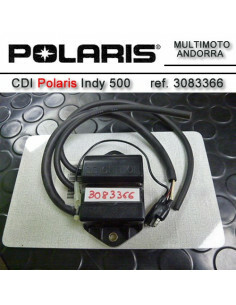 Motos Andorra. Motos de nieve España. Quads Andorra, ATV Andorra, Buggies Andorra. KTM Andorra. Consulte nuestra sección de ropa KTM POWERWEAR, KINI Red Bull y accesorios KTM POWERPARTS.